Cleaning is more than just sweeping. 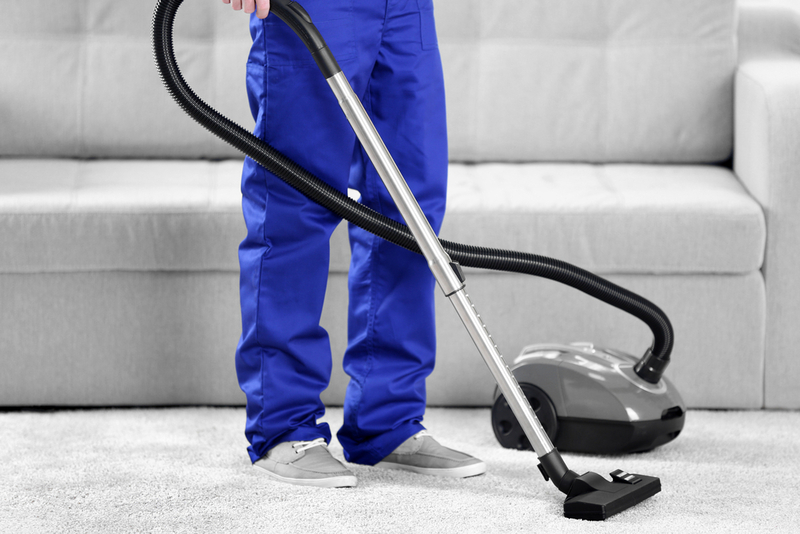 Let us help you Professional Carpet Cleaning, tile & grout cleaning in Statesville. can help you reinvigorate that feeling. A clean home is a happy one and a clean office is a productive one. By enlisting our services, you're not only getting a new lease on your place, but you're also removing potentially dangerous or allergy-inducing elements. The moment we've all been waiting for, where we get rid of all of the dirt and stains and give you your place back! We only use the safest chemicals, so there's very little to worry about.